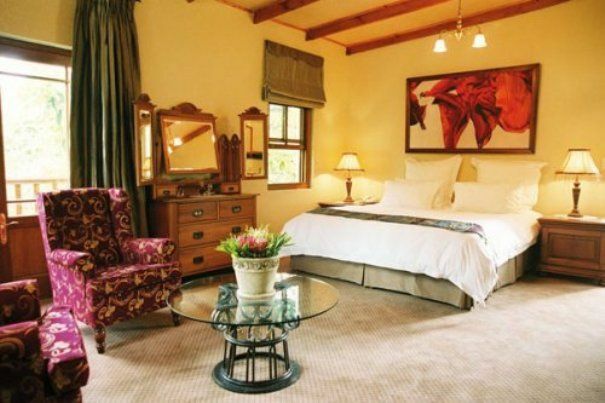 Nestled under ancient oak trees and surrounded by spectacular vistas of craggy mountains and rolling vineyards, lies one of the most beautiful luxury guest houses in the area. 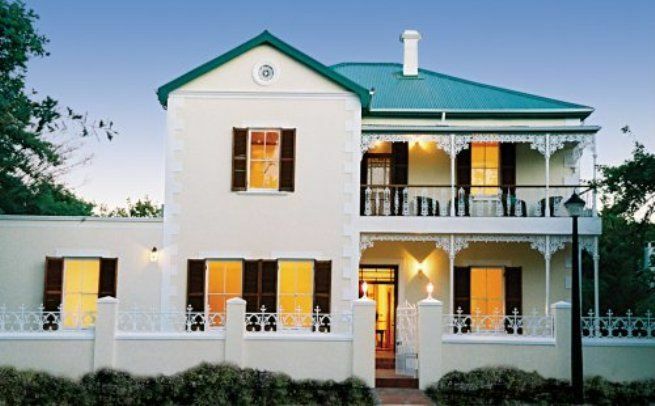 Evergreen Manor & Spa is located in the historical core of Stellenbosch, in the heart of the Cape Winelands. Built in 1904, in the grand country house style, Evergreen offers gracious living and Old World charm combined with every modern convenience. 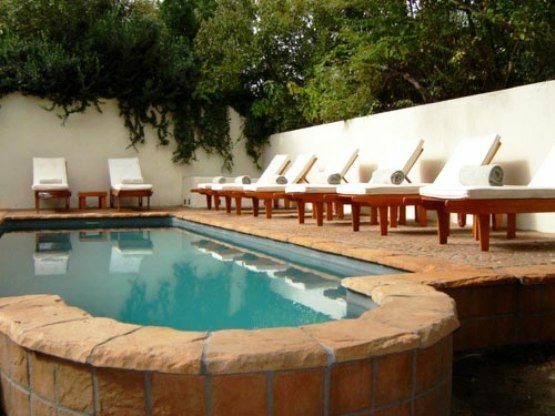 The Evergreen Spa offers an extensive range of wellness treatments. Our highly qualified therapists use the world-renowned Declior range of products, touch treatments, spa body treatments, aroma body envelopments and specialized skin care treatments. Guests can take a leisurely four-minute walk to the centre of town with its many fine restaurants, art galleries, museums and historical buildings. With the Stellenbosch University being only a two-minute walk away, conservatoire concerts, theatre and the energy of student life is right on your doorstep. 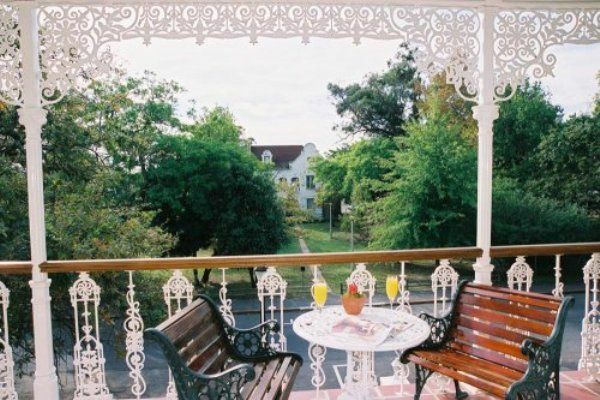 Take a leisurely stroll through the Stellenbosch Botanical Gardens, or walk the scenic mountain paths behind the nearby sporting complex of the university. Surrounded by many famous wine estates, Stellenbosch is the ideal base for exploring the entire region. 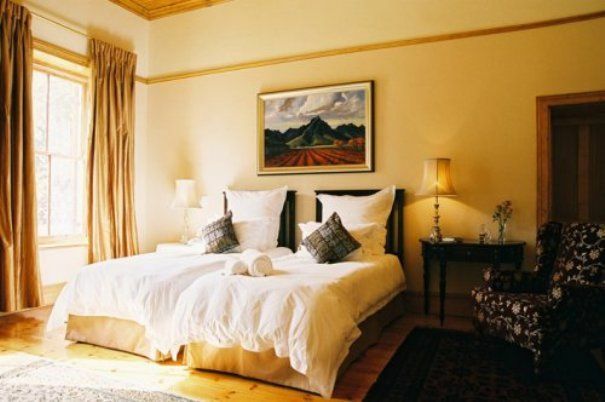 Staying in the heart of the Cape Winelands places Cape Town, Table Mountain, Robben Island, Paarl, Franschhoek, Gordons Bay and the Whale Route all within 15 to 50 minutes&apos; drive away. Golf enthusiasts will find 10 top-class golf courses in the area and three of them are in Stellenbosch. 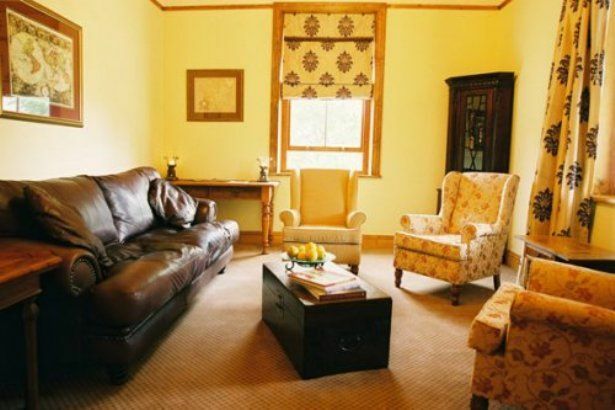 Allow us to help you plan your tour of the nearby wine farms, golf courses and other attractions. Outstanding experience, from the rooms to the service to the location. Would definitely stay again. Nice, historical building. Friendly staff. Quite noisy regarding traffic. Lovely place to relax and enjoy the beautiful surrounding wine area. Confortable rooms and close by the city center. Request a quote from Evergreen Manor & Spa at no obligation.